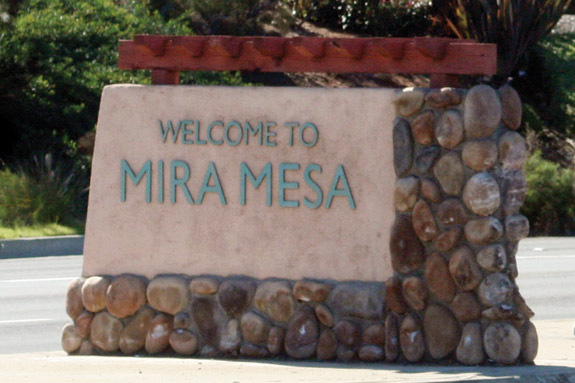 Mira Mesa is a community of San Diego. 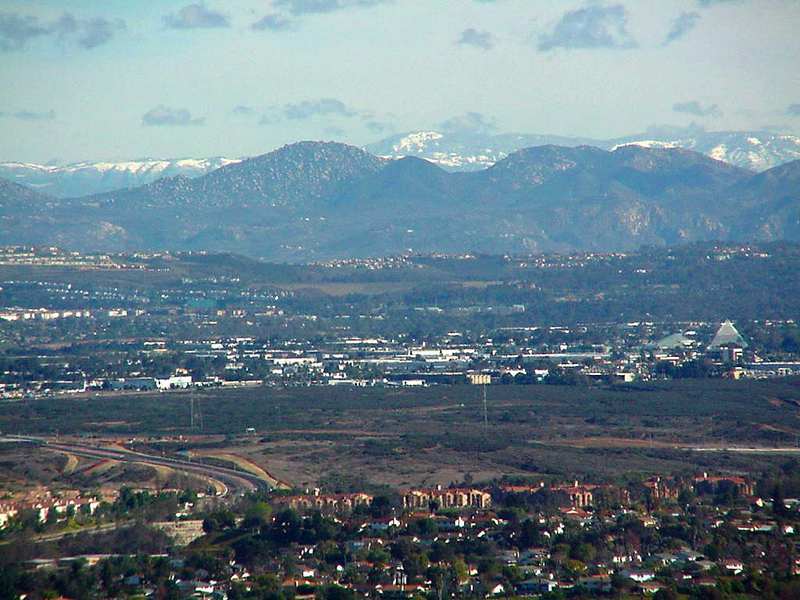 Although it is mostly referred to as Mira Mesa, it houses the neighborhoods of Sorrento Valley and Sorrento Mesa. During World War ll, the area that is now Mira Mesa was a test area for the United States Army. With a population of 80,000, it is a rather large community making it a common place for Aloha Movers to visit. There are several retail shops, restaurants, and business services. Several community events take place throughout the year as well. From street fairs to holiday events, there’s even a youth center that offers weekly concerts. Whether it’s military families on the move or a young couple looking to settle down we are constantly moving in this area. Give Aloha Movers a call today so we can get you moving. to get a free moving quote! or fill out the form below . . .
We have consistently maintained a top rating because of our professionalism, ethics, courtesy, and safety. Packing tips from Aloha's top movers. Follow these tips to make sure your belongings get there safely. A definite read, especially if you want to ensure you get your full deposit back.